TORONTO, ON – Mill Street Brewery has announced that its former brewmaster Joel Manning has passed away at age 52. His death occurred last Friday April 5th, and while the cause has not been officially revealed, unofficial reports say that it was due to a heart attack. Manning was with Mill Street for 13 years before retiring last December, but he still remained close to the company, and was intending to return on a part time basis over the summer during the maternity leave of his successor, Kaitlin Vandenbosch. Prior to his time at Mill Street, Joel was with Toronto’s Amsterdam Brewery, starting in 1986 as a trainee at the original Amsterdam and Rotterdam brewpubs, and eventually becoming Brewmaster, a position he held until he left in 2004. 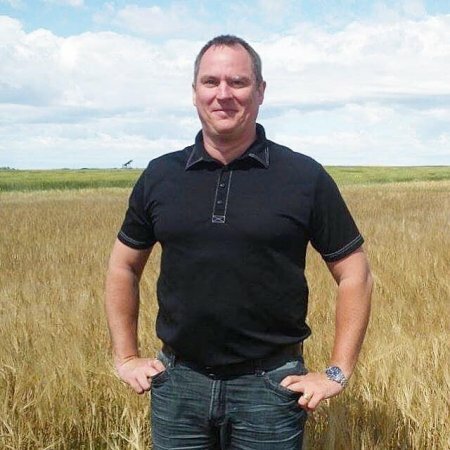 As online tributes have shown, Manning was highly respected and well-loved in Canada’s brewing industry, and he will be much missed. Joel Manning is survived by his wife, Lisa, and two sons.